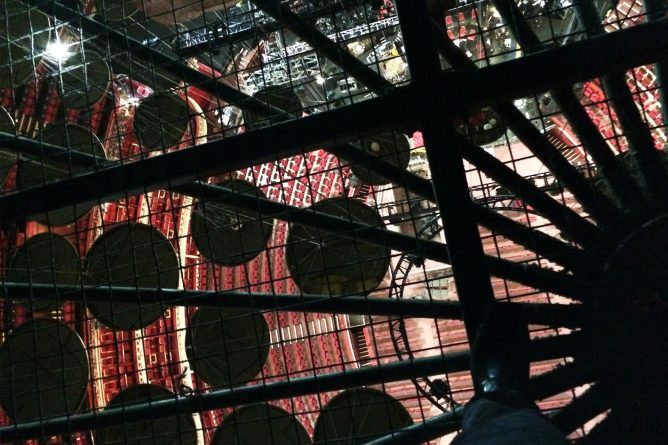 The next CASE Open Lecture will be given by John Mardaljevic, with his talk titled, ‘New York Times to Central Park Tower: Daylight Modelling for Performance, Planning and Conservation’ on Tuesday 29 January 2019 at 6PM in Marlowe Lecture Theatre 1. When completed in 2020, Central Park Tower (New York City) will become the world’s tallest residential building and the second tallest skyscraper in the US. Measures of daylight injury predicted using climate-based daylight modelling (CBDM) formed part of the legal agreement for the design/development of the tower. This is the first instance, anywhere in the world, where daylight injury predicted using CBDM has played a substantive part in the legal agreement for the development of a building. 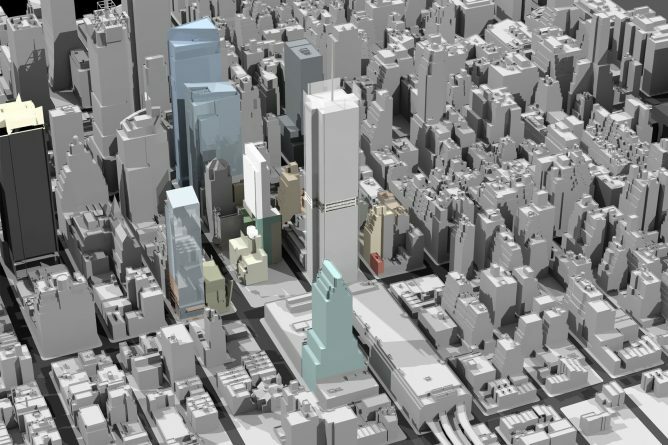 NYC was also the location for a landmark daylight simulation project that began in 2004: daylighting the New York Times Building (architect Renzo Piano). At the time, the New York Times study greatly pushed the limits of what was believed to be achievable using daylight simulation on a live building project. These two milestone projects encompass a period where CBDM transitioned from a novel idea with potential to the mainstay for both research and practice worldwide. This lecture will illustrate real-world application of CBDM in diverse areas using the examples from New York City together with others from code compliance and heritage/conservation. The Centre for Architecture and the Sustainable Environment’s Dalby Square project was shortlisted in three categories: Conservation, Residential Minor and Environmental Performance in the Kent Design and Development Awards and won ‘highly commended’ in the Environmental Performance category. Focusing on key national priorities of climate change and aging population, the project evaluated exemplar climate change adaptation and retrofit strategies for heritage townhouses, while promoting opportunities for inter-generational living. The Dalby Square project in Margate is a cross-sector collaboration between Kent County Council (KCC), Thanet District Council, CASE (Centre for Architecture and Sustainable Environment) at the University of Kent, the School of Psychology and the private sector. The aim was to develop and retrofit the KCC owned property at 12a Dalby Square into an exemplar residence that simultaneously addresses the challenges of climate change and promotes opportunities for inter-generational living, whilst also ensuring that the existing architectural details of the property are conserved and restored. 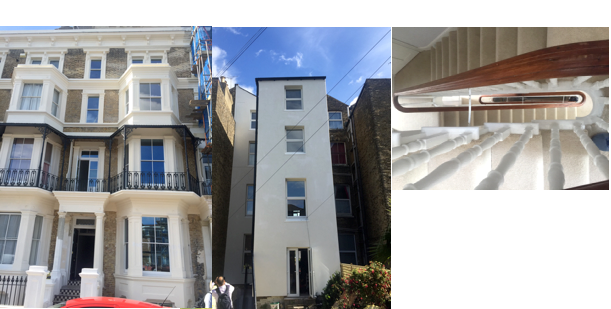 The refurbishment of the heritage townhouse in Dalby Square, Margate, has been completed and Kent County Council are looking for tenants. The three-generation family will be part of the innovative project, where extensive monitoring will take place, to evaluate the climate change adaptation strategies, whilst focusing on overheating, thermal comfort and energy performance, while testing the concept of multi-generation living. A ‘Sustainable Heritage Toolkit’ will be published to help other coastal towns across the UK. The next CASE Open Lecture will be given by Dr Maria Kikira from UK Green Building Council, with her talk titled, ‘The role of UK Green Building Council in the built environment: Get involved, stay engaged!’. The lecture will take place on Tuesday 20th November at 6PM in Marlowe Lecture Theatre 1. The presentation will cover the five thematic areas of UKGBC such as: climate change, resource use, nature & biodiversity, health & wellbeing, socio-economic impact, and how they are related to the built environment. There will also be an introduction to our Net Zero, Circular Economy, Climate Resilience, Cities and Social Value programmes from the perspective of working towards a sustainable future. Maria is an architect with a passion for sustainable development in the built environment. She works for UK Green Building Council with the Learning and Development team, aiming to increase awareness and inspire the building industry on issues ranging from climate change, resource efficiency to health and well-being. Maria has a PhD on façade performance evaluation in relation to the indoor environment and extensive experience on European research programmes in the field of sustainability. CASE, alongside Thanet Council and the School of Psychology, have been working on the Dalby Square project in Margate. 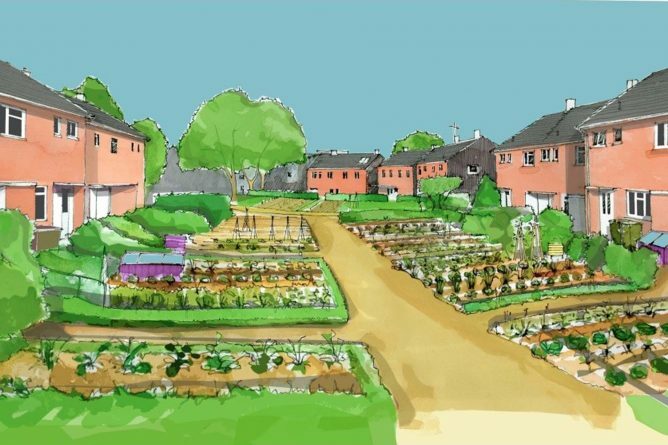 The project aims to tackle climate change, an ageing population and housing shortages. 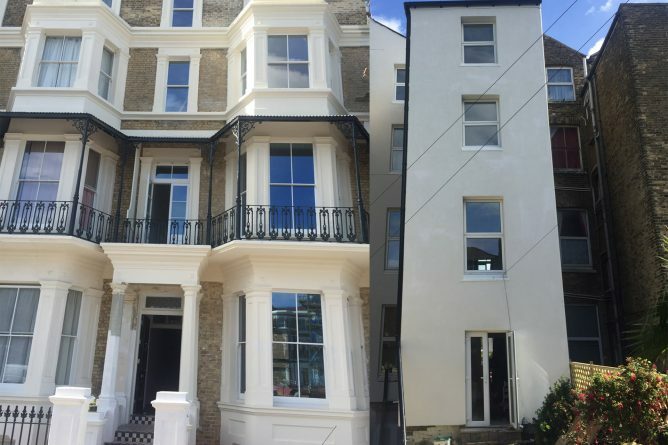 The refurbishment of the heritage townhouse in Dalby Square, Margate, has now been completed and Kent County Council are seeking the tenants. The three-generation family will be part of the innovative project, where extensive monitoring will take place, to evaluate the climate change adaptation strategies, focusing on overheating, thermal comfort and energy performance, while testing the concept of multi-generation living. The team was interviewed for the BBC news for the south-east last autumn. At the end of the project, a ‘Sustainable Heritage Toolkit’ will be published to help other coastal towns across the UK. Further information about the project can be found here and for more information about applying for the scheme, please contact Oakwood Homes on 01843 221133. Dr Henrik Schoenefeldt has been invited to speak about his current research project at the UK Spring Conference of the International Association of Museum Facilities Administrators (IAMFA), which is held at the Natural History Museum, London, on 3 – 4 May 2018. For the full list of speakers, see here. He will be taking part in the main plenary session entitled‚ ‘The Technology Challenge Modernising Estates’ Systems‘. The event will be attended by 70 delegates, which include facilities managers from most major museums in the UK and Henrik will be will be exploring how findings of his current research project at the Houses of Parliament could be used to address questions of sustainability in historic museum buildings. The project investigates how far historic principles of ventilation could be reutilised and integrated within a modern sustainable system. 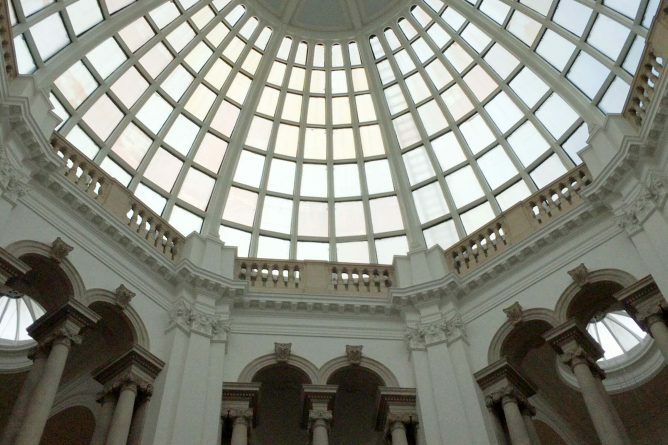 As many museum buildings from the nineteenth and early twentieth-century followed similar approaches to ventilation and as such the research can offer potential lessons for their refurbishment. Can the reuse of historic principles provide an alternative to the installation of completely new technologies? 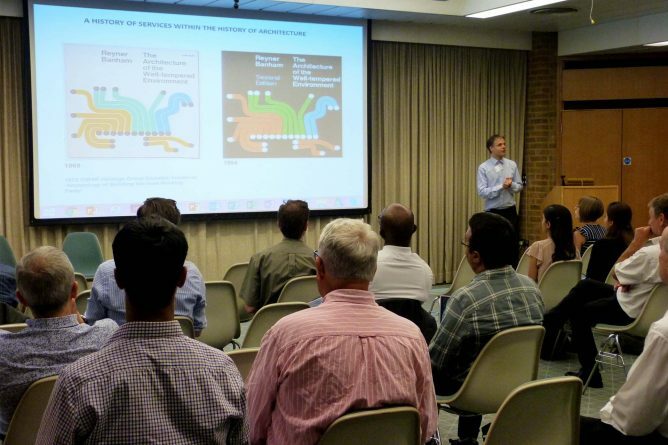 Historic principles of environmental design has received renewed interest amongst practitioners, teachers and academic researchers. This interest is driven by the belief that these principles could provide valuable lessons for modern practice. Moreover, knowledge of historic building services can be important to engineers working within the field of building conservation. The symposium, ‘Historic building services in education, practice and research‘ aims to to explore the value of studying historic building services and how it can inform the practice and education of building services engineers today. Through talks and discussions the event will provide a forum for practitioners, engineers and educators to investigate these questions. Speakers and panel chairs include Professor Dean Hawkes, University of Cambridge, Dr Neil Sturrock, Chairman of CIBSE Heritage Group, Caroline Cattini, Historic England, Phil Jones, Chairman of CIBSE CHP & District Heating Group, Dr Henrik Schoenefeldt, University of Kent, Andrew More, Senior Building Services Engineer, Historic England. Dr Henrik Schoenefeldt, convenor of the symposium, will also present the findings of his recent study on the views of practicing engineers regarding the value of research into historic building services. This was based on interviews and a survey that he has undertaken in connection with his National Teaching Fellowship Award. For further information about the event, including the programme, please see CIBSE Services Symposium. If you have any queries, please email C.Malkin@kent.ac.uk. 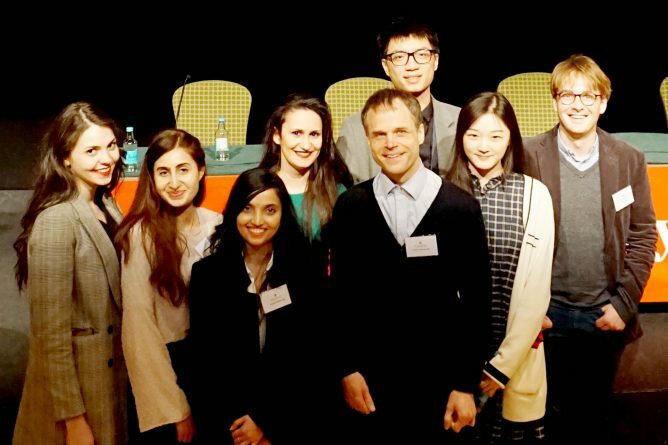 Seven students from the MSc in Architecture and Sustainable Environment presented papers at the 5th Annual Conference of the Construction History Society, which was held at Queens College, Cambridge on 6 and 7 April 2018. 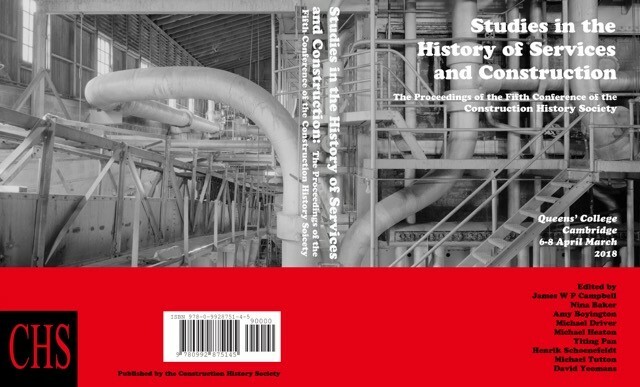 The focus of this year’s conference was on the history of building services and its relationship to the development of construction technology. 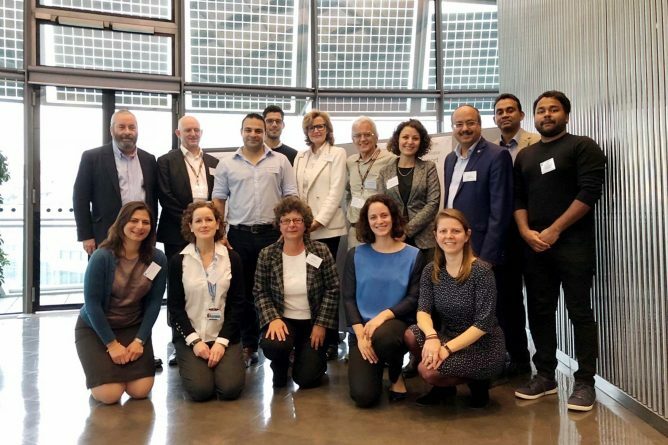 It was an international conference with delegates from countries across the world, including Australia, US, Switzerland, Germany, Belgium, Bulgaria, Sweden and France. The students’ papers were based on research they have undertaken in the context of the module AR828 Rediscovery under the supervision of Dr Henrik Schoenefeldt. 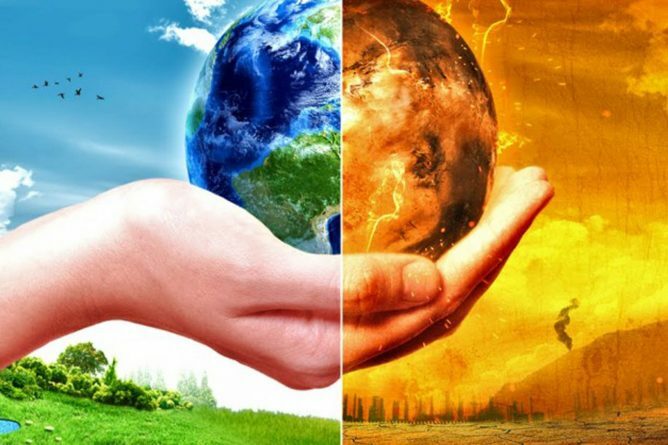 It is a specialist module on the history of environmental technologies within the MSc. In this modules students undertake research in the history of building services, which included detailed case studies on the original environmental principles underlying the design of historic buildings. The conference gave students the opportunity to gain important skills required in academic research, such as the writing of papers, going through the peer-review process, speaking to larger audiences about their work or taking part in plenary discussions, which involved dealing with critical comments or challenges questions from delegates or panel chairs. The engagement of students in the conference forms part of initiatives that Dr Schoenefeldt has been leading in conjunction with his National Teaching Fellowship Award and ‚Between Heritage and Sustainability‘, a research project funded through the Arts and Humanities Research Council. Dr Schoenefeldt gave the opening keynote lecture of the conference and acted as chair the main building services stream. 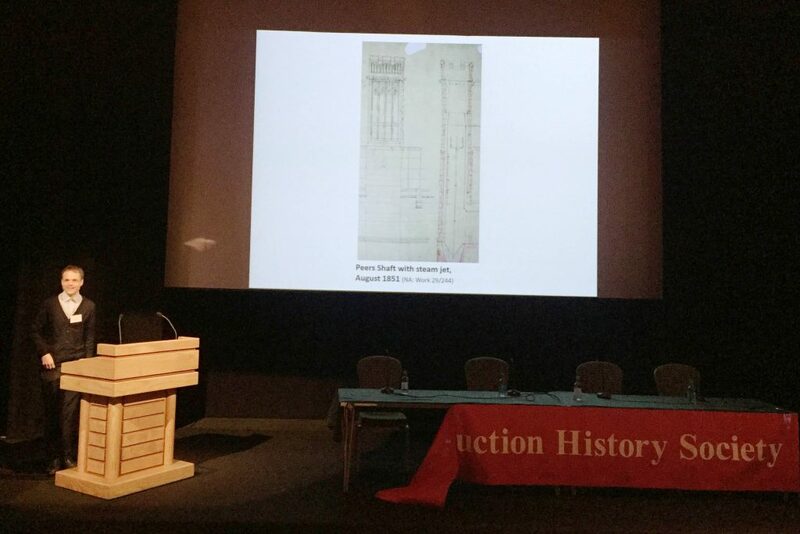 His lecture, which was entitled ‚Towards a History of Building Services’ explored the relationship between construction and building services in the design of the Palace of Westminster.